Songwriter Michael R. J. Roth was the winner of the 2019 NSAI Song Contest for lyric writing, and received a Gold Award from the 2018 Mid-Atlantic Song Contest for lyrics. He has been called "a cool dark troubadour" and "an amazing writer" by fans and industry professionals, evoking a mix of Leonard Cohen, Gordon Lightfoot, Johnny Cash, Paul Simon and others with lyrics known for their intriguing imagery and "deep, profound truth." He is featured in the Great American Song Hall of Fame, and is known for his award-winning, original acoustic songs with "the kind of lyrics that make Nashville writers salivate." 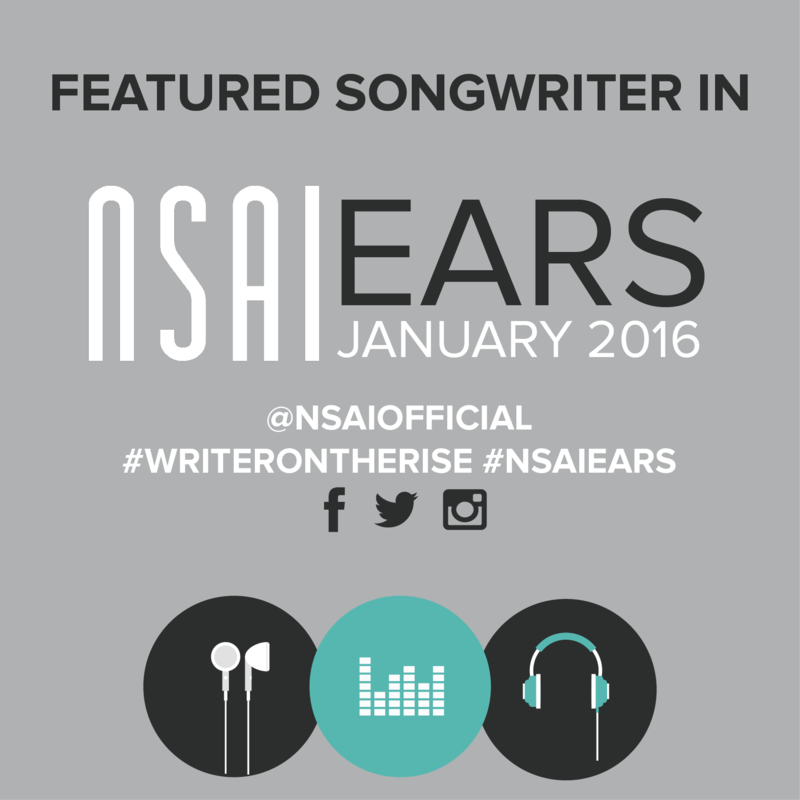 NSAI named him "One to Watch." Past songwriting awards include First Place Lyric Winner in the Unisong International Song Contest, the Great American Song Contest, the Austin Songwriters Group and the Dallas Songwriters Association competitions. He also received two Honorable Mentions in American Songwriter Magazine. He has been a First-Place winner and finalist in numerous other competitions.